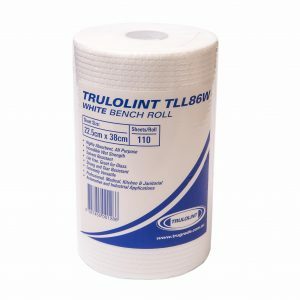 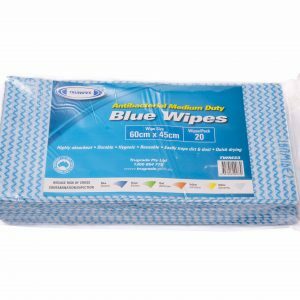 TRUGRADE supplies a wide range of multi-purpose cleaning cloths consisting of antibacterial, lint free cloths in roll and sheet format specifically designed for commercial and domestic kitchen use utilised in café’s, pubs, restaurants, catering, food processing and general kitchen cleaning. 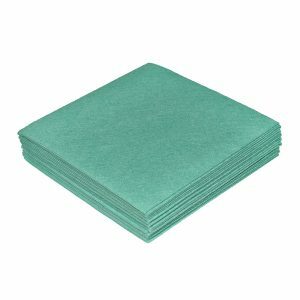 Cloths designed to be efficient for a multitude of purposes. 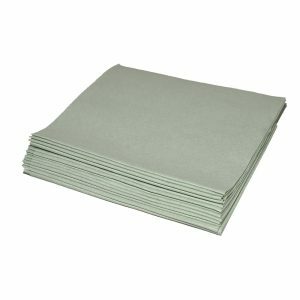 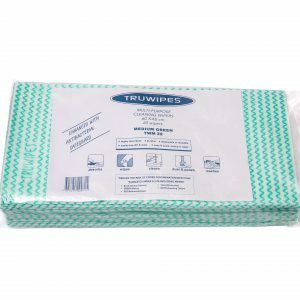 Soft, highly absorbent, HACCP certified, hygienic, lint free, commercial grade thickness and quality. 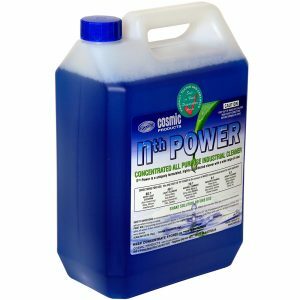 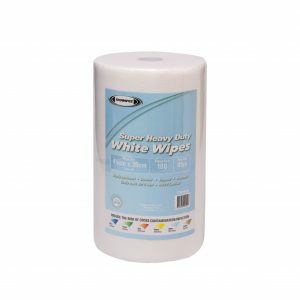 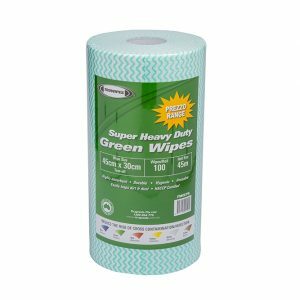 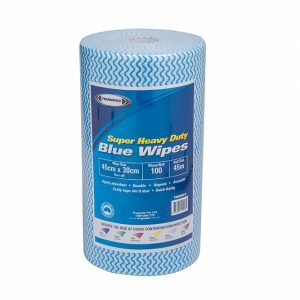 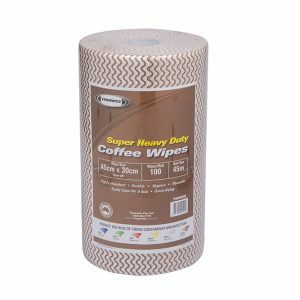 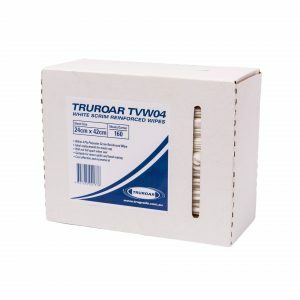 Uses include general wiping and cleaning tasks with the Truwipe unique structure formulated to trap particles allowing the wipe to be easily rinsed for reuse. 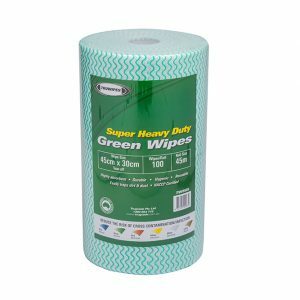 Colour coded to avoid cross contamination of surfaces.